Visit Bitung (the town across from Lembeh Island), which was awarded the title of one of the cleanest and healthiest cities of Indonesia for 8 years in a row, 2007-2014. 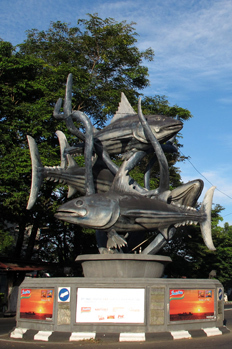 If you only do half a day of diving you can consider to do this easy tour/walk in Bitung in the afternoon. Or, at a non-diving day, you can go in the early morning. The walk starts from Ruko Pateten (the harbor that services all taxi boats from Lembeh) to the city centre of Bitung. You can stop at the small harbor beside the container port, with many traditional sailing boats transporting cargo from islands around Sulawesi. 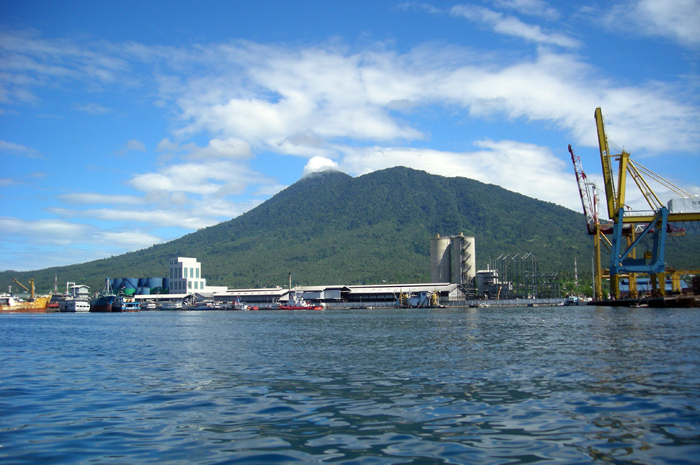 If you want you can also visit the Passenger harbor of Bitung. Then you continue to Pasar Tua station, with many small open shops on the road: clothes shops, barbershops, tailors, etc. There is a nice Buddhist temple about 5 minutes from the station by “mikro” -the small blue bus. Pasar Tua Culinary – Popular night food stalls, known for seafood and local snacks. Pelelangan – Traditional Fish Market by the sea, only openearly in the morning. Pasar Winenet – Traditional Market of Bitung, most activity in the morning. Naemundung zoo – small zoo Naemundung in Tanduk Rusa. Many events are held each year. 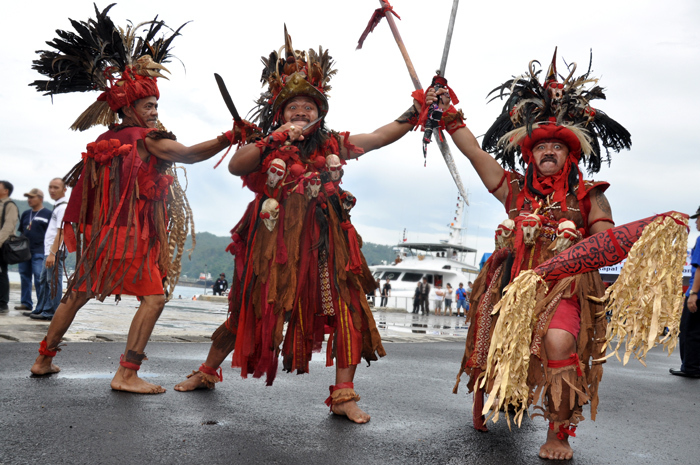 There is Tulude (the yearly traditional thanksgiving day of the Sangihe people), the yearly celebration of the Minahasa tribes and many other events. With some luck you can witness the traditional war dances Kabasaran, Cakalele, Maengket, Gunde and dances related to fishing and harvesting. At these events you can often also listen to the unique traditional bamboo music. Free if the dive boat drops you by the jetty and you return with staff boat around 6-7 pm. Included: Boat transfer 2 ways and a guide. Even from within the city center, you often have an excellent view of the volcanoes, the jungle of Tangkoko National Park, the famous Lembeh Strait and the ocean. 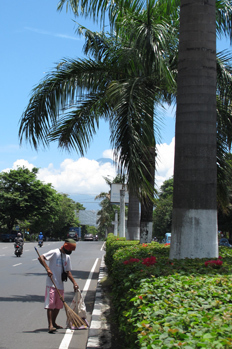 Bitung has tens of kilometers of beachfront both on the mainland and the famous island of Lembeh. The 200.000 people living here are a mixture of different ethnic groups which may differ in culture and religion but live together in peace and harmony. 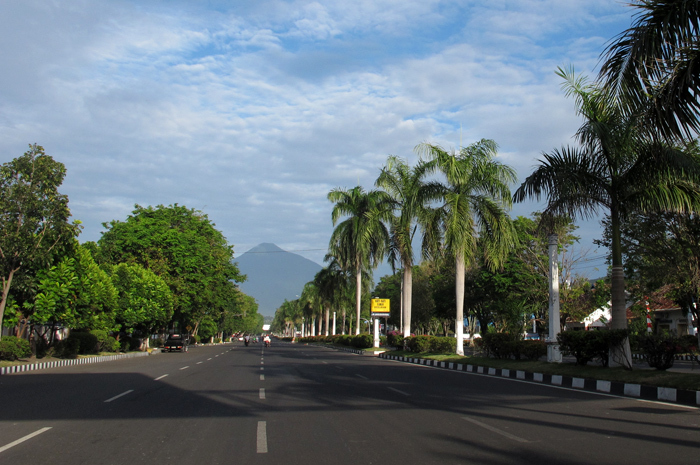 Bitung is an excellent base for your holiday on North Sulawesi. You can find several hotels and 11 resorts in Bitung. They offer accommodation for all budgets. Many of them have a swimming pool, spa and dive center. Although Bitung is a modern city with Internet Cafés and money machines, you still can find much of the traditional Indonesian life and culture if you look for it. For example at the local markets and the night foodstalls. 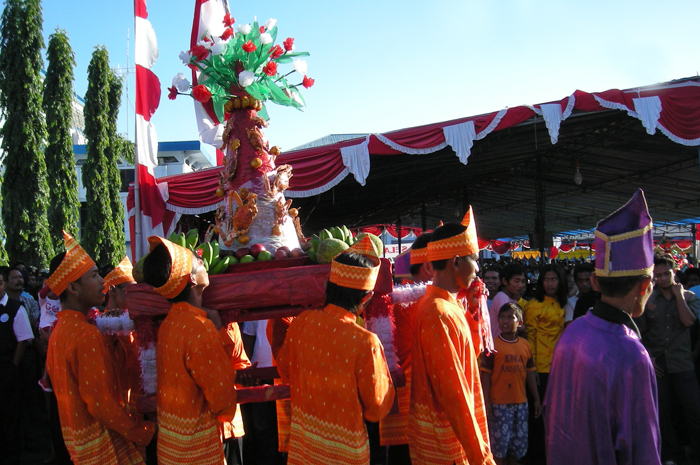 But also during events such as Tulude, the traditional thanksgiving day of the Sangihe people and the yearly celebration of the Minahasa tribes. If you want to have a closer look at the animals living in North Sulawesi and other part of Indonesia, it is worthwhile to pay a visit to Tasikoki, the rehabilitation center for endangered species in Tanjung Merah. 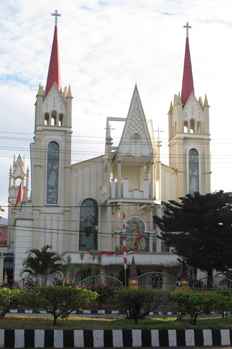 In Bitung and on Lembeh Island you can see many churches, mosques, and a beautiful Chinese temple. 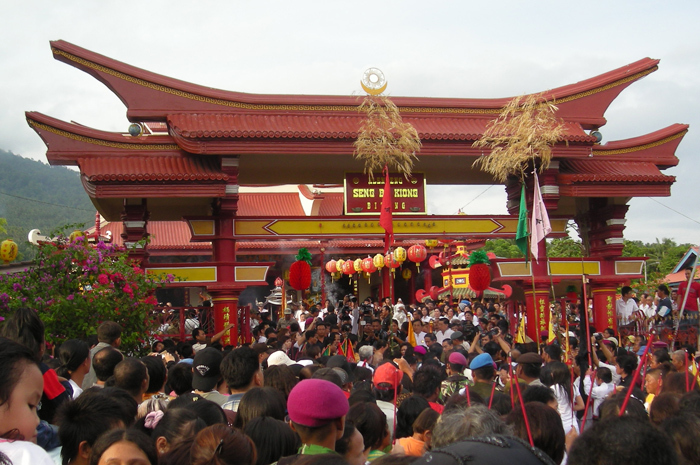 Historical events are honored by several monuments such as the monument Trikora Mandala Sakti and the Japanese monument.